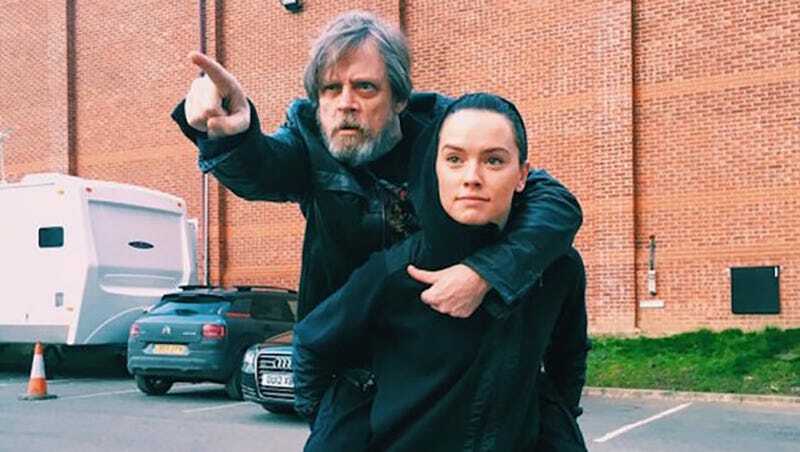 If there’s any Twitter account that’s actually worth following, it’s Mark Hamill’s. He embodies positive fan interaction, and perhaps nothing is a better example of that then his response to a female Luke Skywalker cosplayer. It’s the Light Side of the Force, personified. And one of the too-rare instances where engaging with someone on Twitter isn’t a horrible, depressing mistake.